Dr A. O. Itiola founded Fresh Anointing International Church in March, 2001. Under his able leadership, the church has grown to over sixty congregations in six different countries. Before his call into the ministry, he worked as a bank officer in one of the leading banks in Nigeria, Africa. In 1982 he was called by God into full time ministry and has labored tirelessly in God’s vineyard ever since. He holds a Doctor of Ministry degree from the highly acclaimed Grace Theological Seminary, Winona Lake, Indiana. He also earned a Doctor of Theology degree from Gulf Coast Seminary, Panama City, Florida. 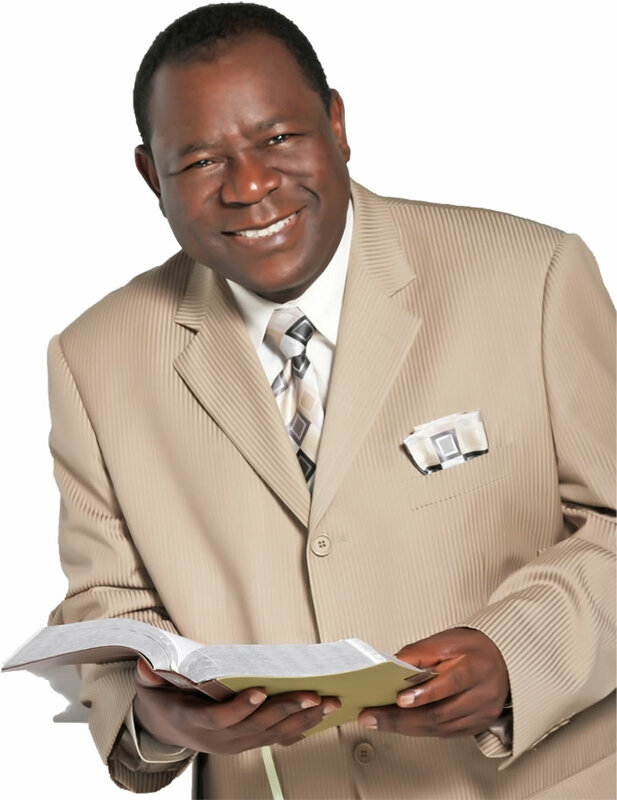 He has ministered extensively on Radio, Television and in conferences, seminars and workshops all over the United States, Canada, Africa, Europe and Asia. He is the author of more than a dozen books including The Sermon Proof Christian, Witchcraft in the church, Night Time Warfare and What Goes Around Comes Around. He presently pastors the New York assembly from where he oversees FAIC churches in USA and abroad. We will minister to the Lord through Worship, as we Win others by our Witness, while fellowshipping in a Warm environment, resulting in a mature Christ-like Walk that ministers to the Whole person.